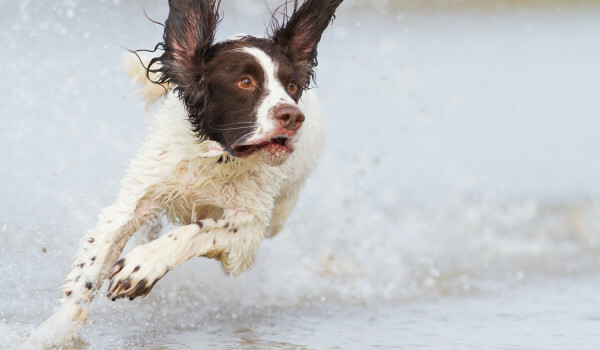 Pet Photography Cornwall - Tom Walters Photography Company • Professional pet photographer based in Cornwall.Pet Photography Cornwall - Tom Walters Photography Company | Professional pet photographer based in Cornwall. Professional pet photographer based in Cornwall. I'm a professional pet photographer with years of experience based in Cornwall. If you are looking for pet photography in Cornwall, take a look at my galleries and blog for more examples. Find out about the pet photography packages I offer. These vary between studio sessions and on location. I also offer different priced packages depending on your budget. Whether your pet is big or small, you want to capture them outdoors or in a studio, contact me today to talk through how we can make your vision a reality. After each project I work on I update my blog with new images, ideas, stories and information on how I take my pictures. To find out more about my work and how I capture the images, take a look. I deliver not only great quality images, but also great customer service. Your images with be taken in a friendly and professional manner. After the shoot your images will be available within 48 hours. My Portfolio - I take professional pet photos within a range of settings from outdoors to the studio. Please click the link to the right to be taken to a slideshow of images where you can see more. © Pet Photography Cornwall – Tom Walters Photography Company 2019.